When you plan to buy a home, the amount you need to put in the form of down payment decides how much money you will need in excess and this will the amount you will be borrowing from the bank or a private lender. This is where you need to request your lender to see how much money you pre-qualify for the loan and how much your lender is willing to pay depending on various factors such as your credit score, your salary, repaying capability, debts, other assets or income and many other factors. You will however need to request for a pre-approval before you proceed with the mortgage process. The amount of monthly mortgage you need to pay also depends on the term you opt for. Generally, 15 year and 30 year are most popular among the fixed loan terms for which the interest rates are fixed. You can find mortgage calculators online based on the principal amount, interest rate, and the term. How many years you are willing to pay your mortgage decides the mortgage length of your loan. As per the age old trends, this is the most traditional way of lending with a 30 year fixed interest rate. This is one of the most popular fixed mortgage loan that anyone would want to go for. This is most likely preferred by the first time buyers as well as frequent buyers and investors. The main reason behind this is that the 30 year loan easily fits in your financial situations and does not put you at stake. 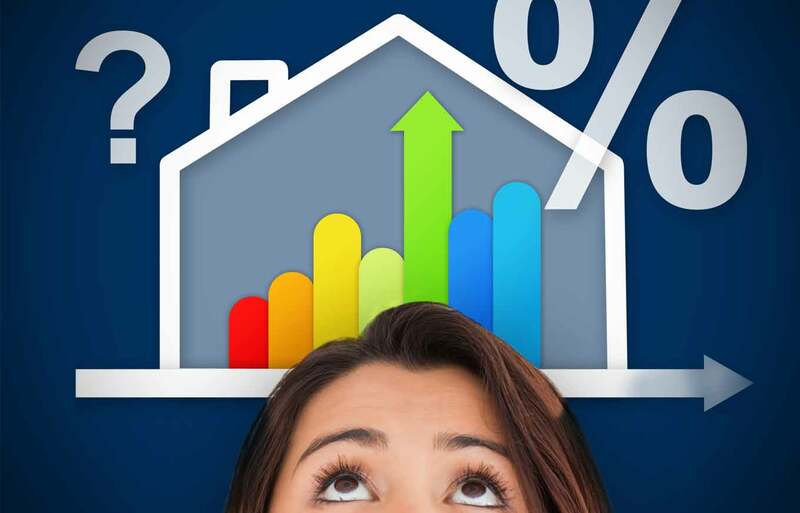 The monthly mortgage rates are lower and hence repay capability is higher. Besides it has a fixed interest rate for 30 year period and hence you will not need to pay very high principle and interest every year until 30 years. People who have relatively low income generally prefer this kind of fixed mortgage system for 30 years term. This is a fixed term mortgage up to 15 years term at the end of which the buyers will own the home. However, compared to the 30 year mortgage, the monthly payments are a little higher, however, the loan will be repaid as early as 15 years as opposed to 30 year. Hence the owner has to just pay half of the total interest rate. If you are younger than 35 years, then you can just opt for a 15 year fixed mortgage as they are easily capable of paying the higher monthly mortgage. Hence you can afford more than one home easily within next 15 years. Hence buyers who have higher salaries tend to go for a 15 year mortgage so they can pay up as quickly as possible and secure their home before they retire.